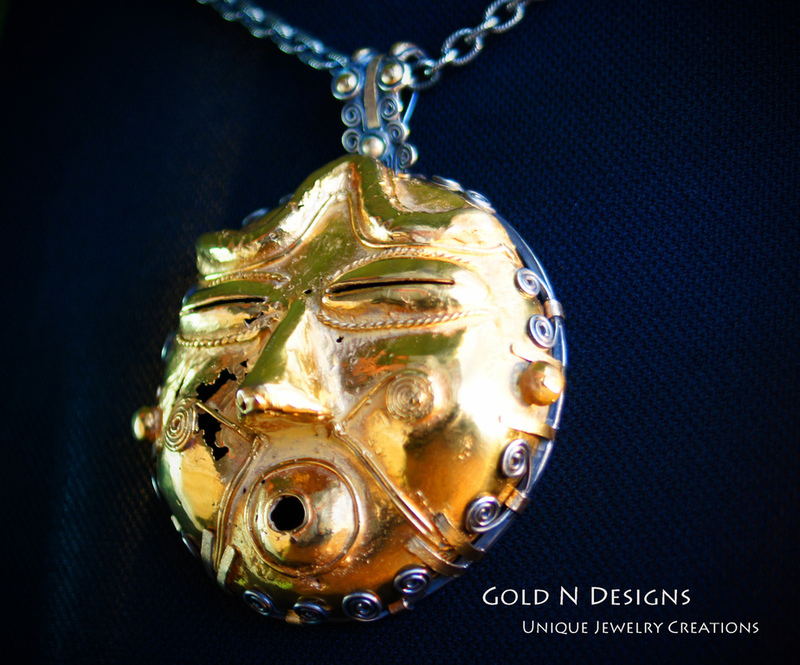 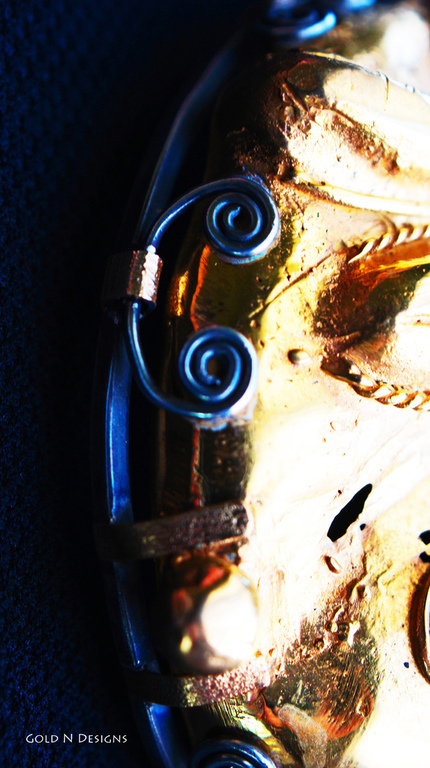 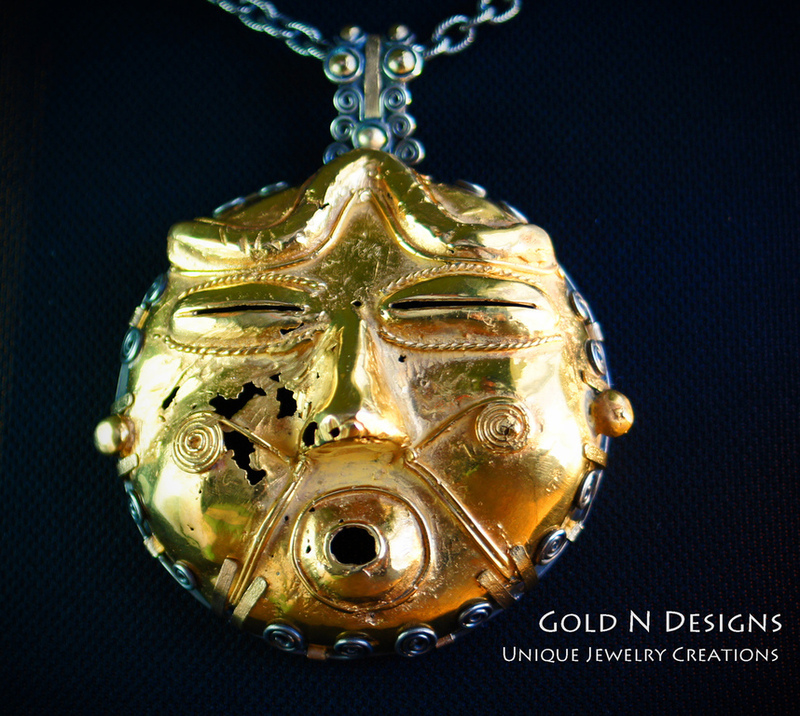 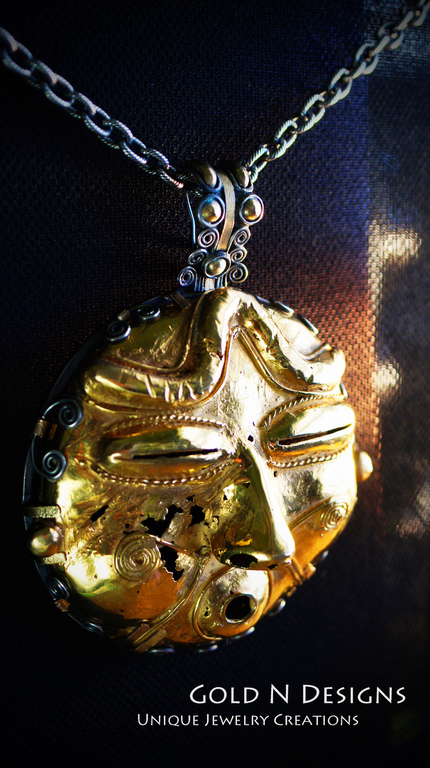 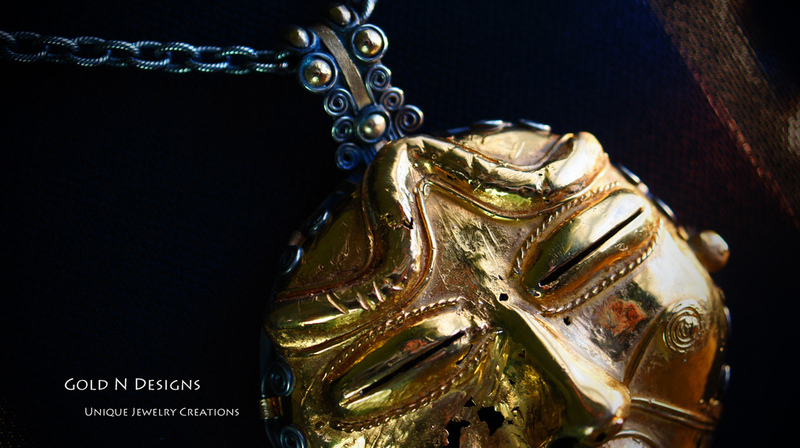 We think the “Relic Face” piece is a high karat gold, if not pure 24 karat gold then possibly 22 karat gold. 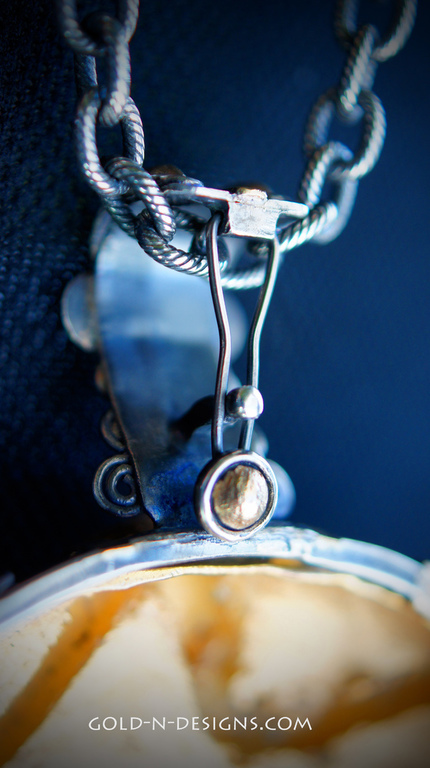 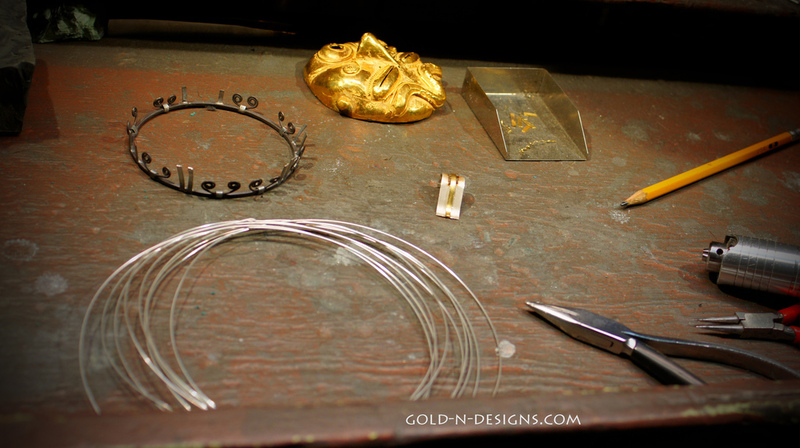 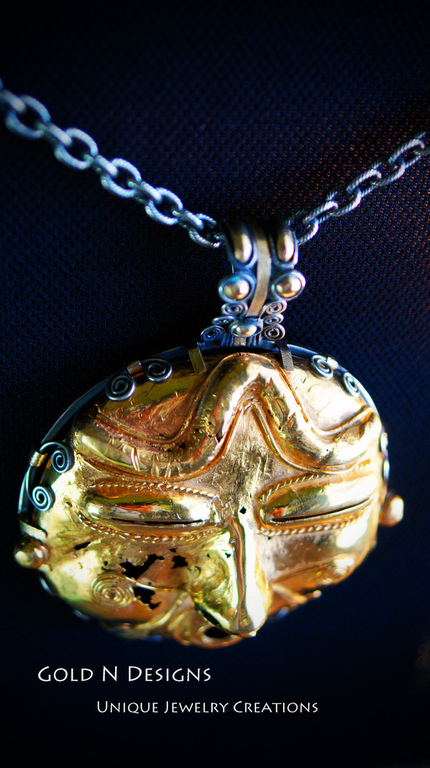 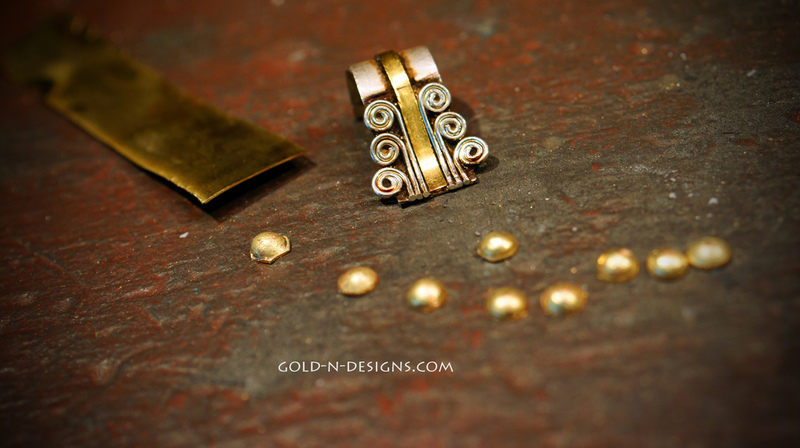 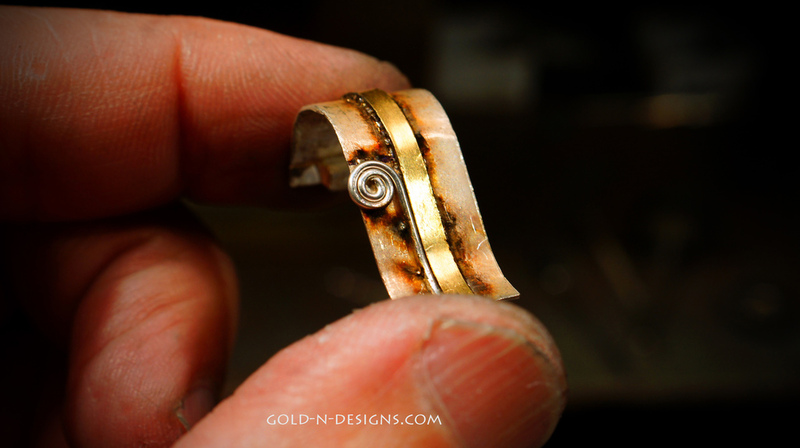 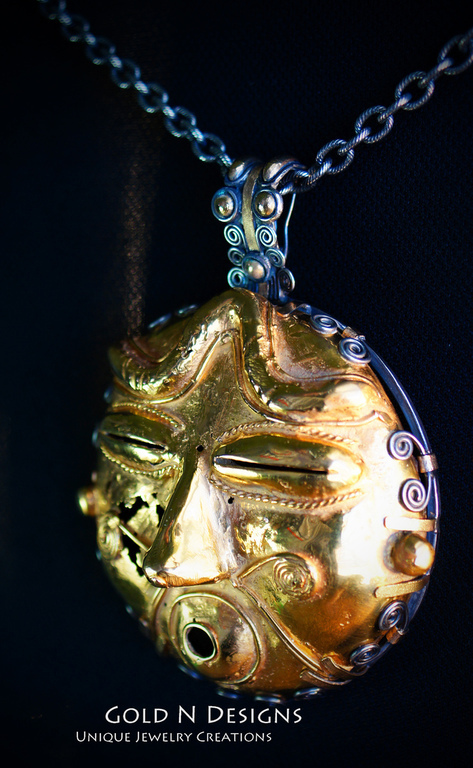 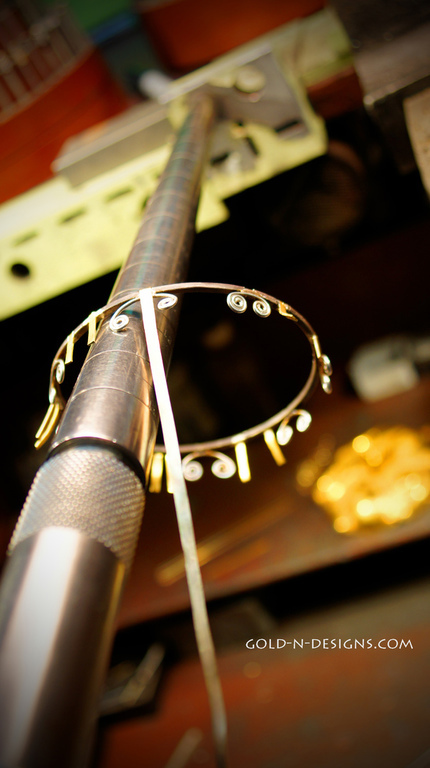 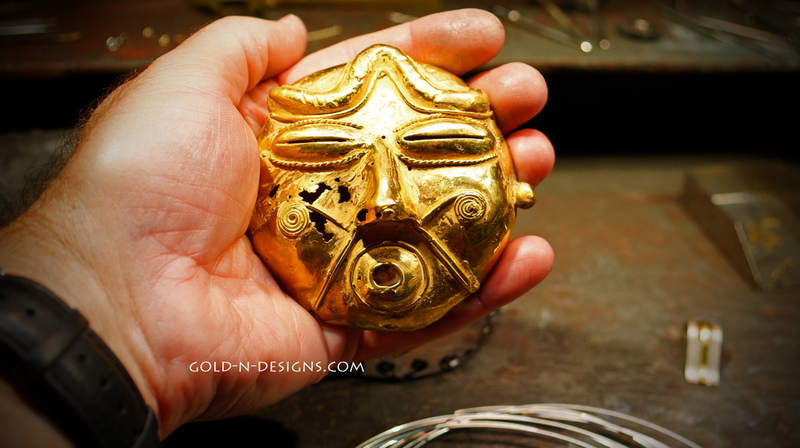 The client obtained the Gold “Relic” trading at a swap meet and wanted to be able to wear it. 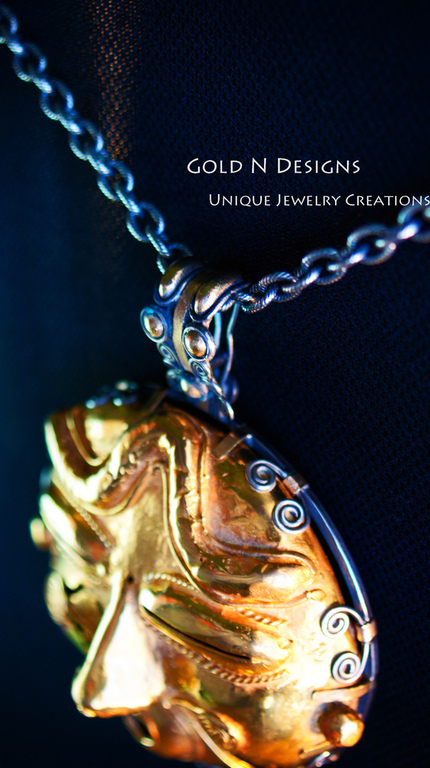 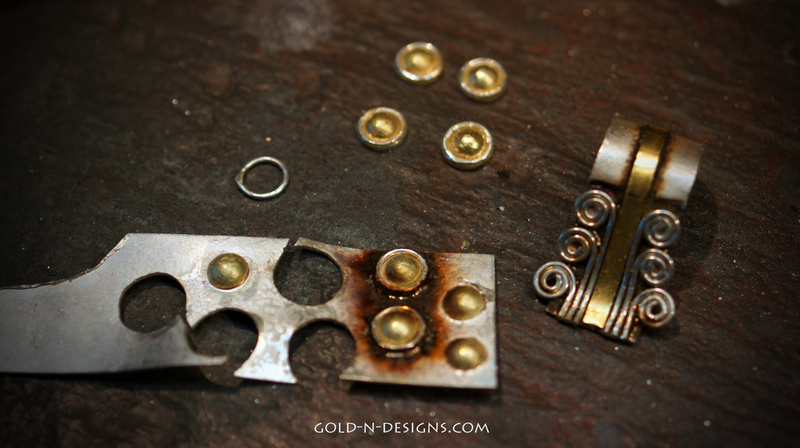 We created a unique pendant by using the fabrication method of making.